So let me be clear, I think you can waste a whole LOTTA time 'cruisin' on Facebook but Kina convinced me it was worth thinking about (and believe me, it took months and months of convincing!) 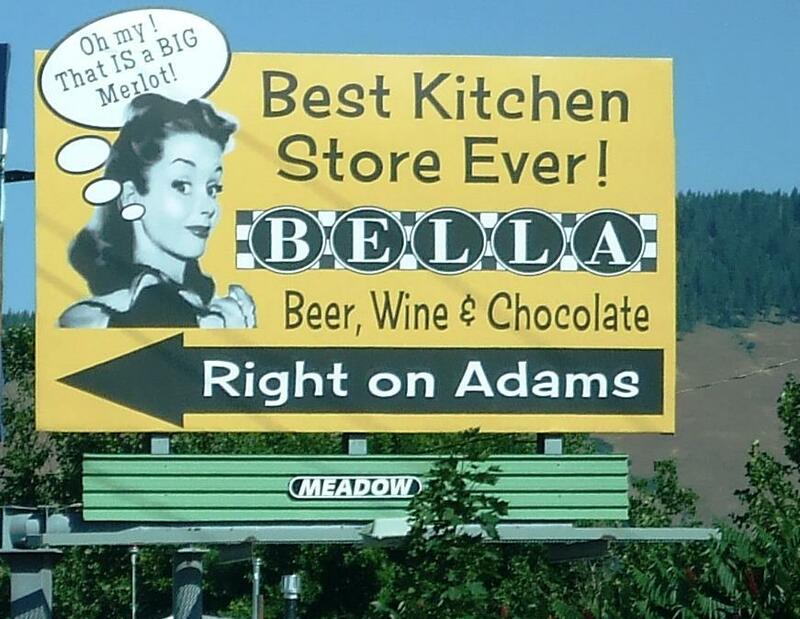 and so I've decided to start a FB page for the new BELLA store in La Grande, OR. This photo was taken before we did anything at all and the transformation will be divine- of course!! Just click on this link to go to FB and become a fan of the newest BELLA on the block! YAY! I love Before n' After photos. Way to go, Bev. Can't wait to drive up there and see the shiny addition to our neighboring city. yeeEEE HAW!